Kings XI Punjab bowling coach Joe Dawes says there is a tendency in Indian cricket to over-bowl the fast bowlers and suggests that it is imperative to strike a balance to ensure quality is not compromised. Under Dawes, who is also the bowling coach of Team India, KXIP seamers Sandeep Sharma and Parvinder Awana impressed in the ongoing seventh edition of Indian Premier League. "I think there's a big tendency here to over-bowl. 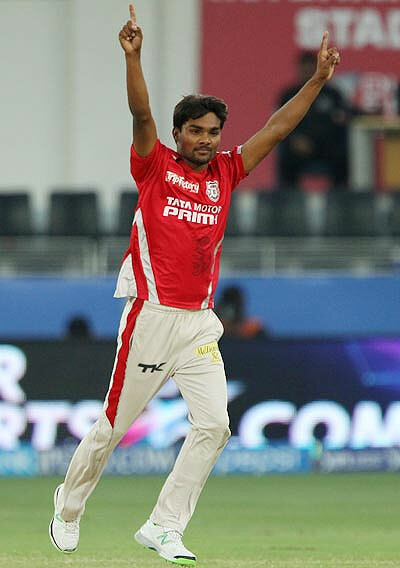 I was talking to Anureet Singh the other day and he said that he averages 45 overs a game in the Ranji Trophy. There are over nine games with a three-day break in between. That's a lot for the body to take and maintain a speed of 140-145 kph. It's just physically impossible to do," Dawes said. He said the focus should be on quality at all times. "If you want to become a fast bowler and a strike bowler, you should bowl less and maybe bowl at a higher pace and concentrate more on quality than quantity. "But then again, you bowl when the captain asks you and the team needs you to bowl. It's a tough position for them to be in, and like any bowler, you can't take wickets if you don't bowl at your best. It will be nicer to find that balance where they're not bowling too much, but when they do bowl, they're bowling at their top pace," he was quoted as saying on IPL's official website. Sandeep has impressed one and all with his ability to swing the ball and take wickets, but Dawes felt he still has a long way to go before being considered for international cricket. "Oh, that's a long way off for him. He's only 21; just let him learn and develop his craft at this level. As you said, he still has to learn what to do when the ball isn't swinging. His first-class record is really good and that means he can bowl well even in not so helpful conditions. "But let's not race kids into international cricket just because they have taken a couple of wickets in the IPL." Elaborating on Sandeep’s bowling, he said, "He's not the fastest bowler running around and he'll need to develop his pace. But that will come as he grows in age and body. "When it doesn't swing, he's got to learn to hit the wicket and just be consistent with his lines and lengths, which he knows and is working hard on." Talking about Awana, Dawes said he adopts the Australian method with the bowler as he relies more on pace than swing and variation. "Because he is a hit-the-wicket bowler, we mainly talk about his lengths and hitting the area as hard as possible and not just putting it there. "All he needs to learn is to keep coming strong all the time and not slip into that survival mode from bowling all the overs in domestic cricket. 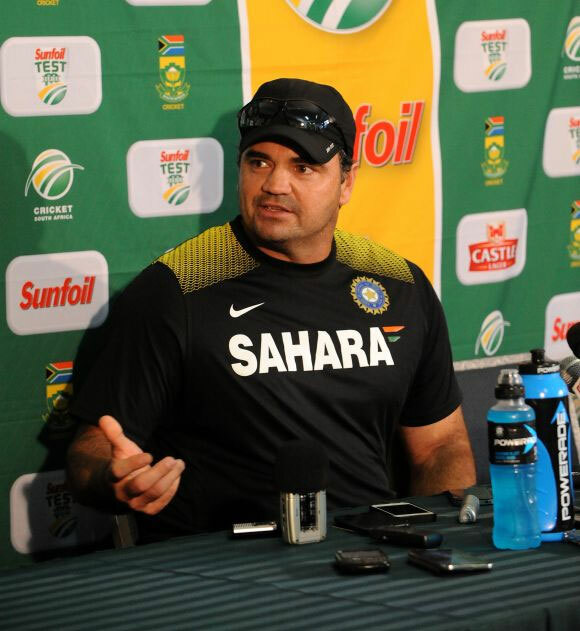 He has to make sure that he's always bowling at his top pace," Dawes said.